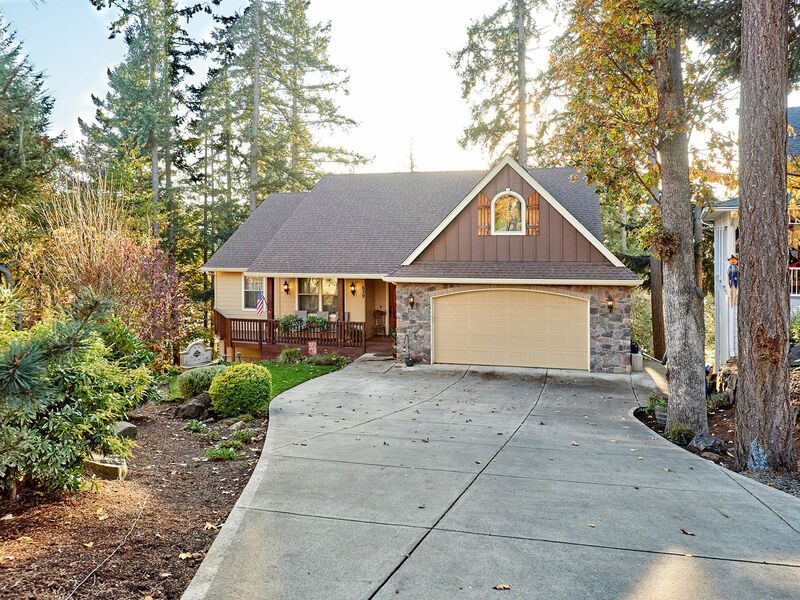 Beautiful custom home near desirable Abiqua Heights neighborhood. This impressive property sits on .32 acres and has stunning views of the Willamette Valley and Silverton, Oregon. Master bedroom is on the main floor of this 6 bedroom and 3 full bath home with a theater room. The main floor has solid wood flooring and a gas fireplace. Located in a quiet cul-de-sac and only a few minutes from Historic Downtown Silverton and the Oregon Garden. This property is not currently part of the Abiqua HOA nor required to pay the HOA fees but you have the option to join if so desired.